Emeric floor refinishing is done by trained professionals. This service is performed with various equipment to create a like new finish. 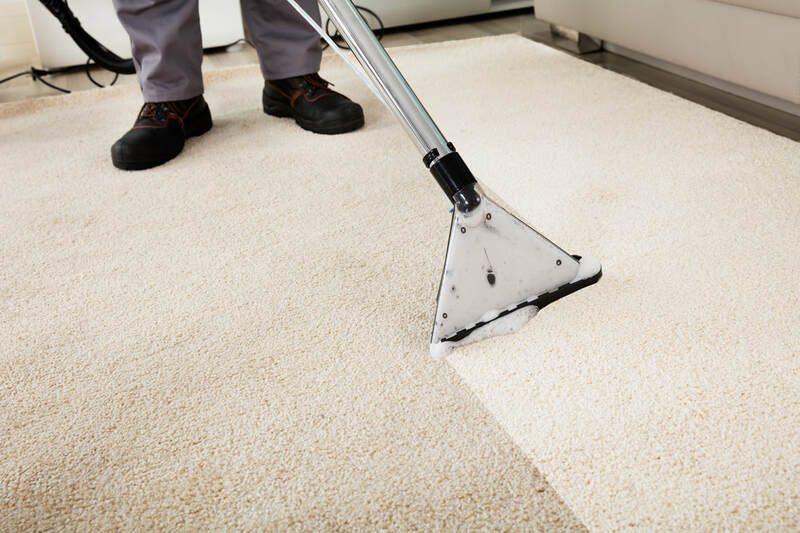 Whether there has been a lot of dirt build up, mold, or grease, our trained professionals will be able to tackle the most difficult flooring issues. Emeric facility services pushes for the best cleaning experience possible for your property.